Our experienced estate planning attorneys are here to help you develop an estate plan that meets all of your specific needs. We understand the extent to which those needs can vary. Some estates are simple, while others are highly complex. In either case, you need a strong legal foundation to prepare yourself and your family for all of life’s events. Children and adults with special needs often outlive their parents or caretakers. We offer specialized services to ensure that your child will have the resources that they need for the rest of their lives. With the right plan, you’ll have peace of mind in knowing that your child won’t lose crucial governmental benefits after you pass. These include Social Security Income, and Medicaid. We will advocate on their behalf, and work to protect their legal rights. We can assist you in creating a Special Needs Trust (SNT) for your child. This ensures that your child will have access to your assets without losing other important benefits. The language in these trusts must be carefully crafted. We will review the details with you and your family, and create a plan that you can take comfort in. A Letter of Guidance is another important aspect of Special Needs Planning. This document describes your child’s medical and family history in detail. It also provides a guide to their current needs, preferences, and values. We’ll help you put your wishes for your child into this key legal document. It is an essential tool for your child’s caregiver(s) to use in your absence. 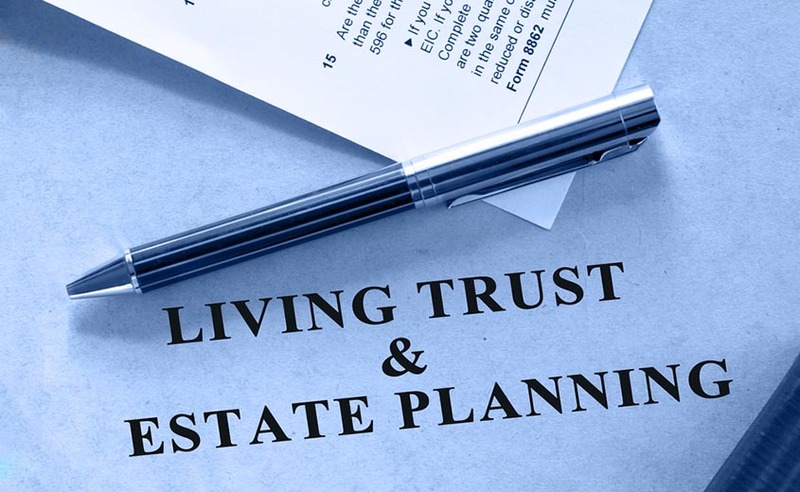 Our attorneys can help you decide if a trust or trusts would benefit your estate planning. A trust is an arrangement that allows a third party (a trustee) to hold legal title to your assets on your behalf, or on behalf of named beneficiaries. In arranging your trust, we’ll always consider your specific family, financial, and philanthropic needs. Many trusts are created as an alternative to, or in combination with a will. Unlike wills, trusts aren’t subject to the complex and often daunting Probate process. They may allow beneficiaries to access to assets more quickly. And they may help lower potential estate and inheritance taxes. There are various types of trusts, including living trusts, charitable trusts, special needs trusts, and many more. And the laws concerning them are increasingly complex. 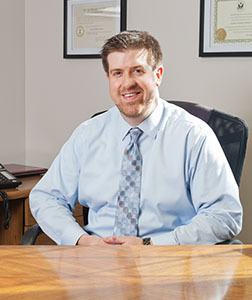 To receive the maximum benefit from a trust, the help of an experienced attorney is essential. A will is a document that spells out how your estate will be handled and distributed after your death. This is a necessary part of estate planning. It specifies who will care for your minor children, and who will inherit your assets. It also determines how taxes and debts will be paid. Without a will, your assets will be distributed according to state laws. It would also be left to the state to name a legal guardian for your minor children. 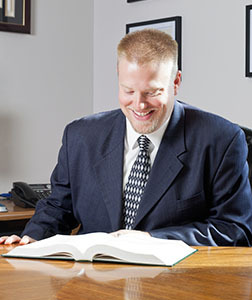 Our attorneys care about the future of your family, and your estate. We’ll assist you in creating a will based on your needs, and in line with your goals. A Power of Attorney (POA) authorizes a person to represent or act on behalf of another in their affairs. Most people are familiar with medical power of attorney, but there are many other kinds that affect estate planning. A Transactional Power of Attorney is non-durable, meaning it only lasts for the duration of a set transaction. Once the transaction is complete, the power of attorney ceases. These are often used for real estate transactions when the buyer or seller is unable to directly participate. A Power of Attorney for a Minor Child allows parent(s) or guardian(s) to designate a person to act as their child’s guardian. This is a temporary designation. Military personnel often use them during long deployments. Others will take effect only if the minor’s guardian is incapacitated. In any case, we can help you ensure that a trusted adult is legally set to make decisions on behalf of your child. When college aged kids leave the state or country for school, parents should consider enacting a durable power of attorney. This grants them the power to sign their tax returns, pay bills on their behalf, and access their bank accounts. A Medical POA can also be included in this. When emergencies occur, you want to be able to act quickly on your child’s behalf. And if your college aged kid has problems overseas, a power of attorney can make it easier to contact embassies, and send funds. A power of attorney can also help establish the legal role of Step-Parents. While they may not be legal guardians, a POA can grant them the power to make medical and other important decisions on behalf of the child(ren). We can help you decide the extent of that power, and when it will apply. Estate planning mandates the preparation of many legal documents. We know all the ins and outs of this process. We will draft documents and legal agreements in accordance with your needs, and all applicable laws. We know how important these documents are to securing your family’s future. Your estate is in good hands with Hubbell Duvall. Contact Us today to discuss how our experienced attorneys can assist with all of your estate planning needs.